Blizzard’s upcoming Overwatch video game has not failed to generate excitement, and clearly is one of the most eagerly awaited games of the year. Evidence of this is that almost 10 million people took part in the game’s open beta, which ran from May 5 to May 10 this year. 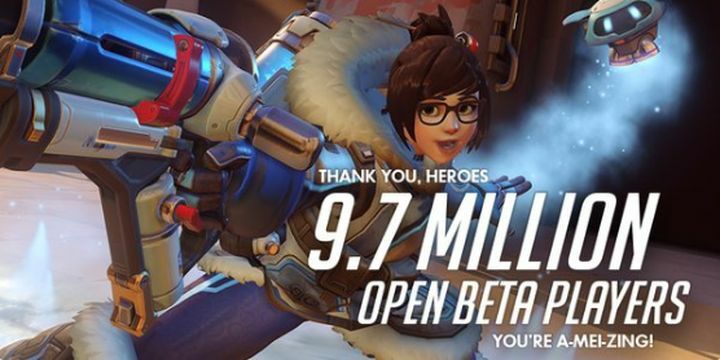 Actually, more people played the Overwatch beta than they did that of Ubisoft’s The Division, which was played by more than 6 million people back in February. The Overwatch beta was essentially a free trial of the full game, featuring all of the game’s colourful characters and a big selection of maps and gameplay modes. And no doubt Overwatch’s multiplayer gameplay is tons of fun, and Blizzard’s game is a worthy rival to the likes of Call of Duty when it comes to delivering a great competitive multiplayer shooting experience. So, taking into account how wildly successful the beta was, will Overwatch turn out to be a bigger hit than The Division? Ubisoft’s game did sell really well, although this clearly wasn’t only on the strength of the game’s beta, but also due to Ubisoft’s aggressive marketing campaign. And the fact that almost 10 million people played Overwatch’s beta version doesn’t obviously translate to millions of sales either, obviously. Although if we take into account that a game like Star Wars Battlefront has sold more than 14 million copies to date, and that like in Overwatch’s case almost 10 million people played that game’s beta, Overwatch could likely turn out to be a big hit for Blizzard. 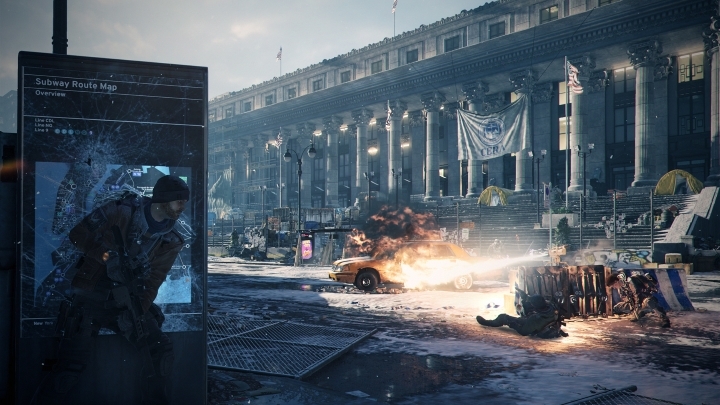 Will Overwatch one up The Division (pictured) to become the year’s top video game hit? After all, it is clear that few developers have enjoyed Blizzard’s success over the years, as the company is behind some of the most popular video game franchises in history, from Starcraft to Diablo. And Blizzard proved with the Diablo 3 port for consoles in 2013 that its games can also appeal to non-PC gamers, as playing the console version of Diablo 3 was arguably an even better experience than playing on PC. 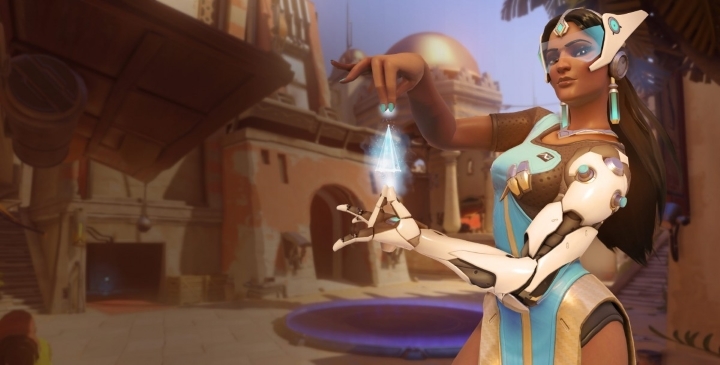 As sore point about Overwatch though, is that it’s a multiplayer game only, and lacks a single player campaign. Classic Blizzard games like Diablo have always featured single player modes to wade through in addition to the multiplayer component, and the lack of single player could get in the way of Overwatch’s success. Games like The Division have plenty of content for those who enjoy playing solo, but Overwatch sadly lacks a meaningful single player experience besides a practice mode versus computer-controlled opponents. The lack of single player did not prevent the likes of Star Wars Battlefront from becoming a big success though, as DICE’s game has sold millions of copies to date, with a sequel being now in the works. And although it remains to be seen whether Overwatch will have the lasting appeal and addictive qualities to keep players hooked in the long run, knowing Blizzard’s history it’s likely that the American company will have another hit in its hands this year. Will Sid Meier’s Civilization VI be the best Civilization game to date?